A keynote combining stories, song and audience participation that will have attendees laughing, crying, and reflecting on what is really important in life. Who better to teach life lessons than those who have lived full and complete lives – our nation’s older adult population. Who better to convey what they have to say than Anthony Cirillo. As a healthcare professional, author and performer, Anthony spends hundred of hours each year with our nation’s oldest adults. They can teach us so much about how we should be living our lives because they have lived and are still living theirs with success, respect, quality and dignity. By making points and illustrating those points in stories and songs, Anthony keeps audiences engaged, enthusiastic and motivated. 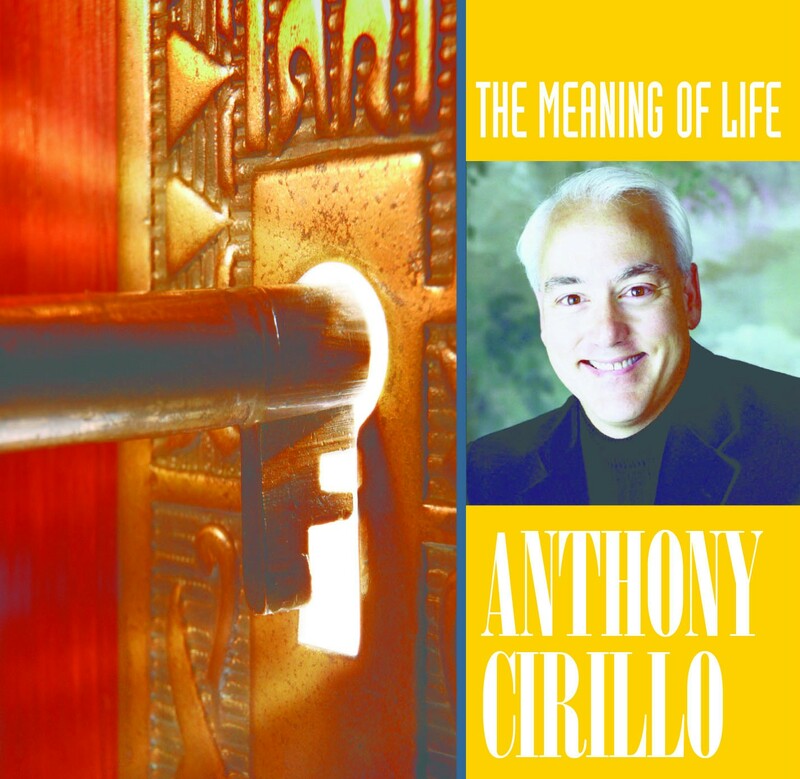 Order the CD of music from The Meaning of Life here! Buy The Meaning of Life Bookmark. Your message was upbeat, challenging, humorous and moving – it was amazing how you were able to blend such positive audience interaction and powerful content without coming off as maudlin or forced. Our convention attendees were all professionals in long-term care, and your message impacted them in a relevant and transformative way. Our goal was to send them away from this convention excited about changing the experience and the perception of aging…and your keynote helped propel them to that very goal. As I walked through the room it was such a pleasure to see the audience having fun, being engaged and appreciating the words of wisdom you offered. Your message about self-care, friendship and communication is so important for people who care for some of the frailest, most dependent seniors in long term care facilities. Your energy was certainly contagious, and your appreciation for the daily work and interactions between CNAs and seniors really came through. You helped make our day incredibly special and unique, and we thank you!